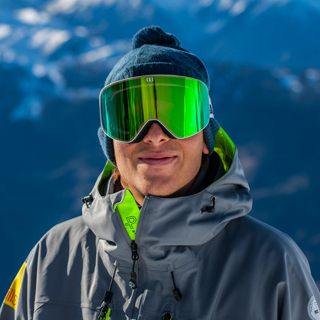 Will was 5 years old when his Dad sparked the passion for skiing, Alpbach in Austria was the first of many resorts leading to Verbier. 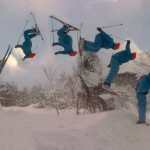 He has spent seasons on skis all around the globe, Niseko (Japan), Lake Tahoe (USA) and Morzine (France) to mention a few. During the summer months, Will still chases the snow and relocates to Queenstown, New Zealand. 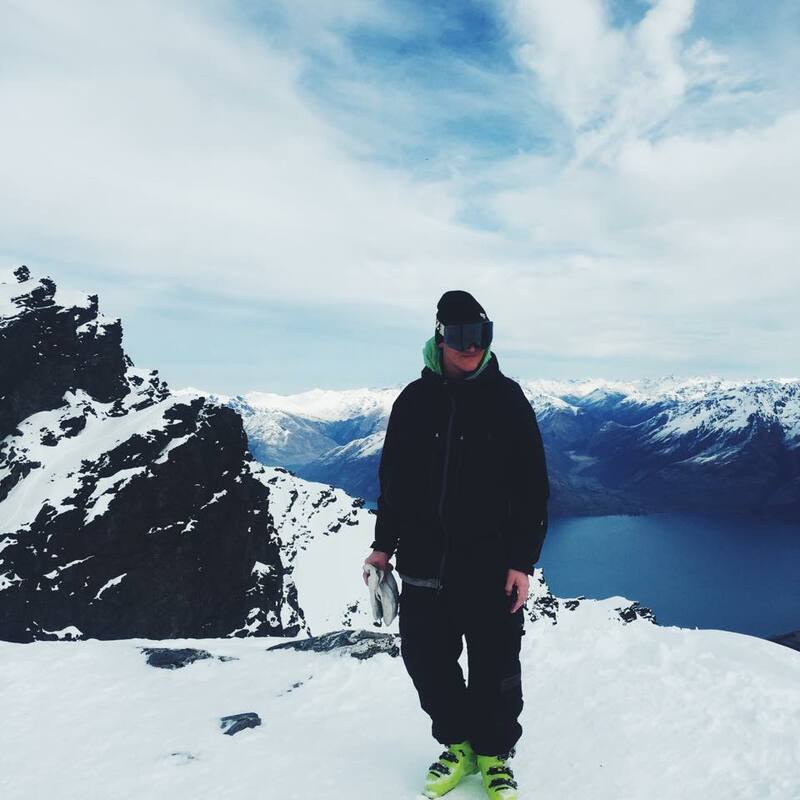 Here he works for the ski school at The Remarkables as-well as coaching a team of race athletes in the Queenstown Alpine Ski Team. When he is at home, he loves beating his Dad on the golf course and surfs at local breaks around the Vale coast (trying to get something out of his studies as a marine biologist I guess).